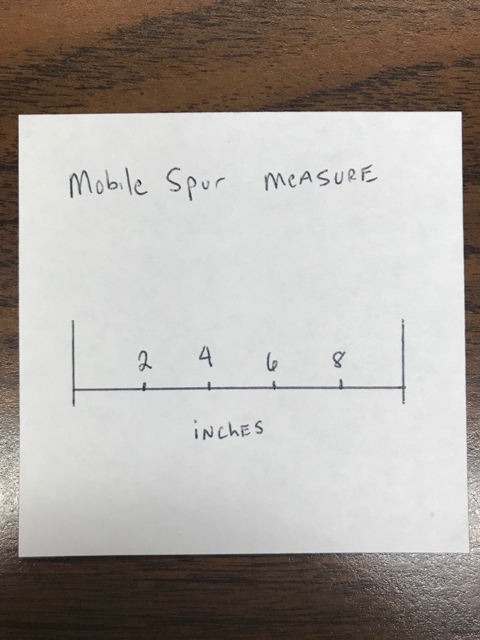 Just thought some of y’all might like to use this portable spur measuring device I developed for those in the OG turkey contest. It’s the only way you’ll have a chance to win. Topic: GNCC Finals "COVE" Is the winner! Re: GNCC Finals "COVE" Is the winner! Topic: Merry Christmas Gobbler Nation! Re: Merry Christmas Gobbler Nation! Dude my heart was racing just reading the story. Congrats to her!!!!! If you want good video you gonna need a camera on a tripod with a remote for steady zoom and external mic. 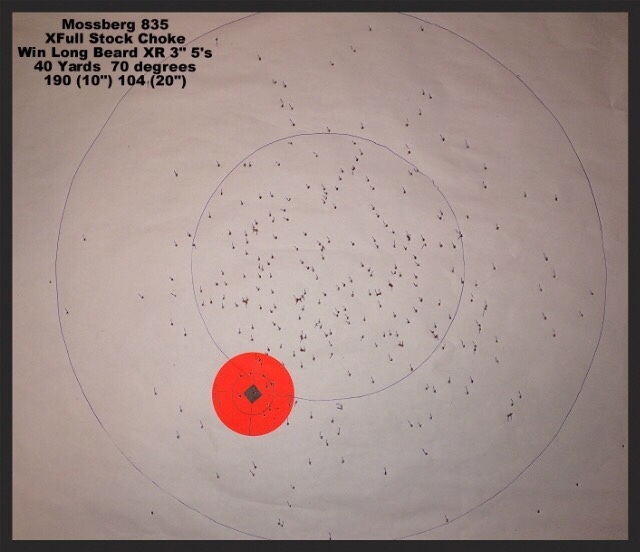 This is with the turkey choke that comes in the 835. This is very deadly and won't break the bank but it will knock the snot out of you. Very cool Ronny!!! Thanks for sharing. It's great to see TSS in the hands for what it meant to do, allow a good killing load to be used in smaller ga's. Kids really do get the biggest benefit. Well, except for us 100 yrd snipers. Tommy is no doubt "The Legend". He totally put the sneak on those birds. Good times with a great friend! We are the only fools that find that funny!!!! Congrats to the little man. You can't kill them in the bed. Don't shoot until I tell you......BAAAMMMM!!!!!! Classic! and Congrats! Congrats Doug. I wish Tommy would have let you on our turkey team.